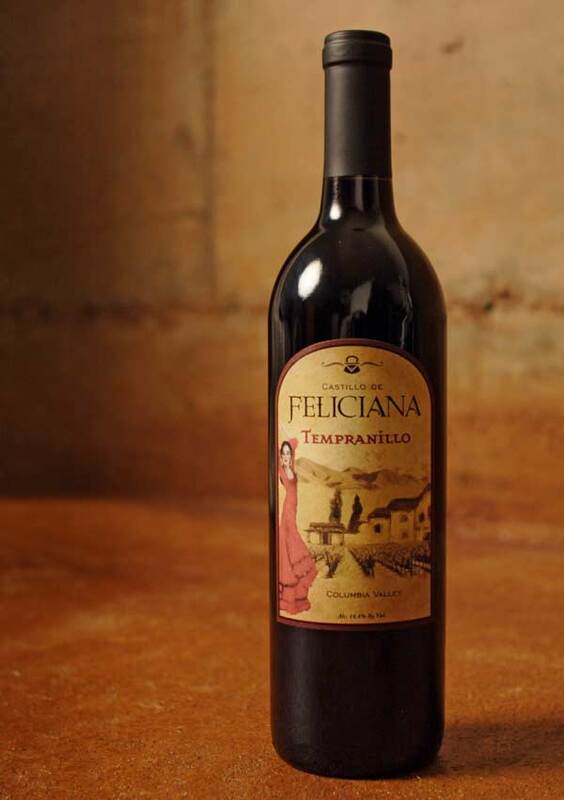 The Challenge: While working with a wine maker with a brand new facility under construction, Washington State web hosting company Ovaleye Cloud Services was tasked with developing a high-impact website as well as label designs for a growing collection of wines. 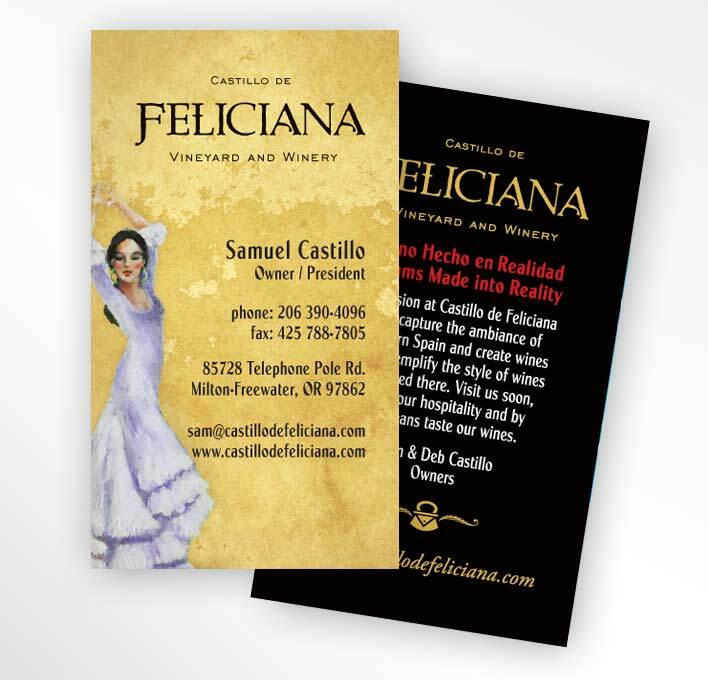 The Solution: Evolution Design provided static website design for the Castillo De Feliciana website, based on a Spanish theme. 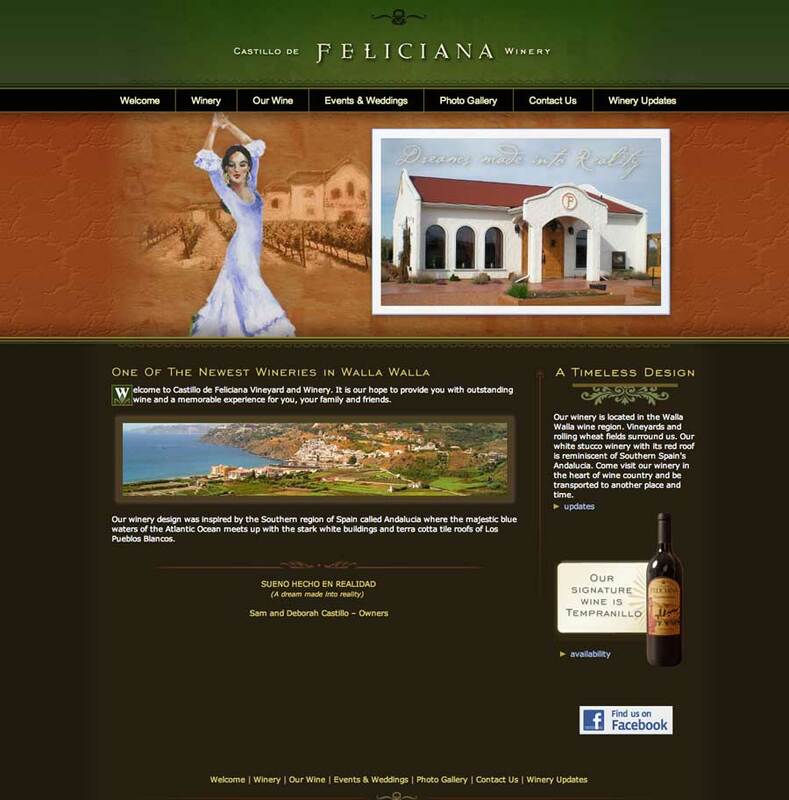 The site design features a dark background using earth tones, natural textures, and a “Winery Updates” blog section to update customers on events and new products. Optimized slices were provided to Ovaleye to help show the design intent. Occasionally certain design elements need to be altered to fit the realities of the web. But Ovaleye’s finished code for the site was perfect, and everything looked exactly how we hoped it would. 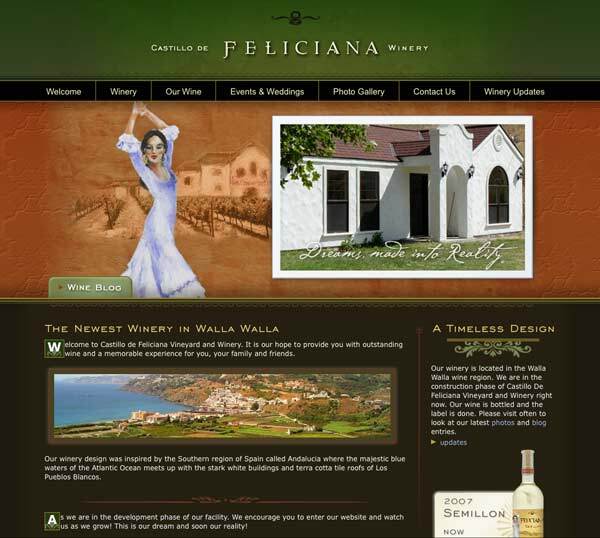 They developed a custom content management system (CMS) to allow the client to add and edit content. 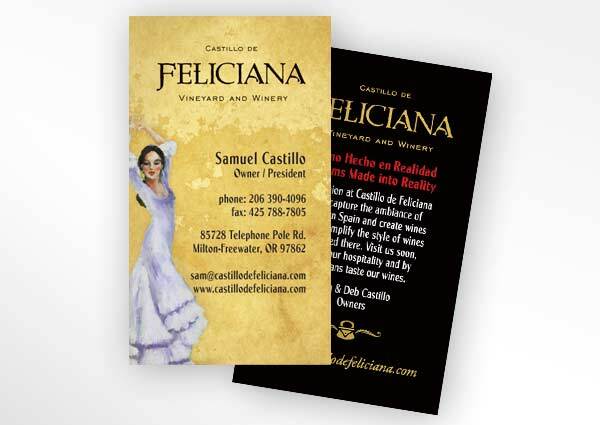 Additional assignments for this client included a logo design, design of a series of wine labels, and artwork for social media profiles.